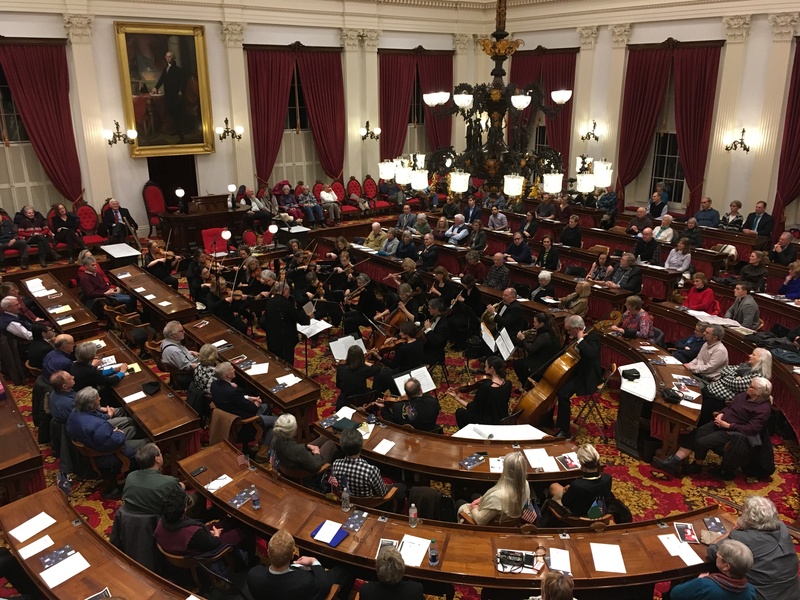 VSO woodwinds are featured in music by Vivaldi and Rossini, the strings take the spotlight with Tchaikovsky, and young talent is represented with a world premiere from high school senior Ethan Duncan plus Mozart’s very first symphony. Free and open to the public. Doors open at 6:45 pm.